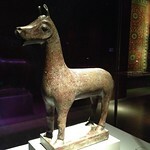 A bucket list of the top sights at Museum of Islamic Art, ordered by popularity. 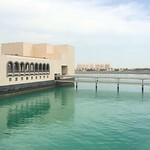 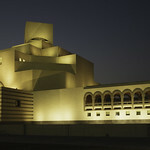 The Museum of Islamic Art (Arabic: متحف الفن الإسلامي‎, matḥaf al-fann al-islāmī) is a museum located on the Corniche in the Qatari capital Doha. 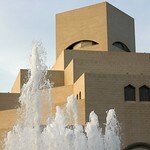 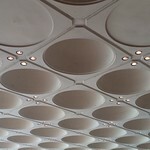 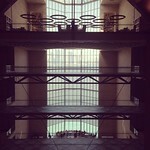 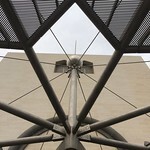 The iconic building was designed by architect I. M. Pei. 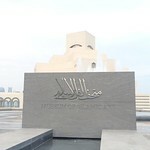 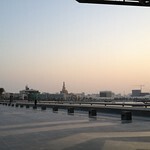 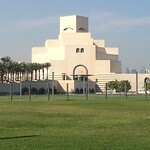 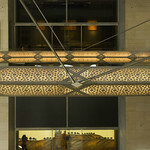 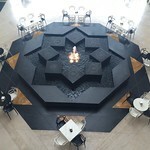 "The Museum of Islamic Art"